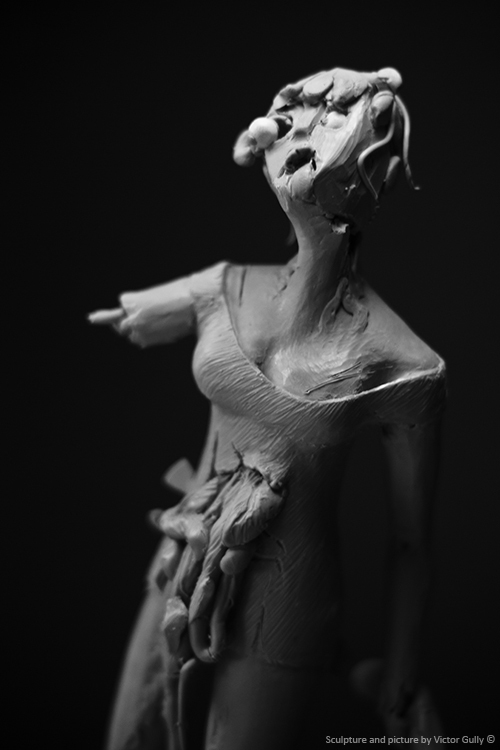 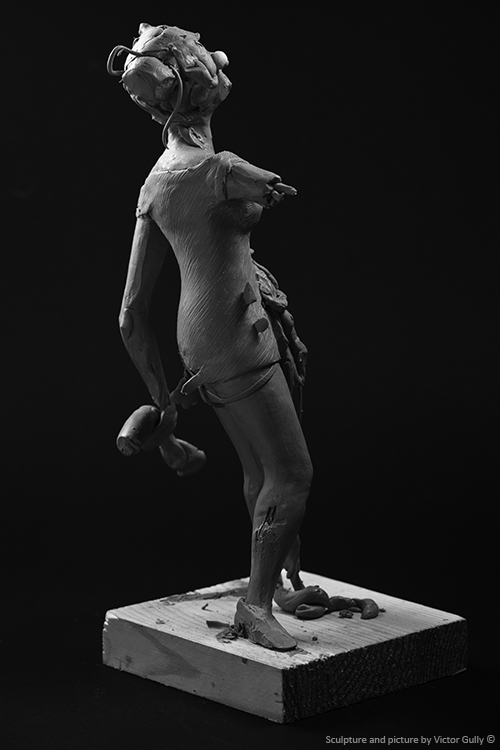 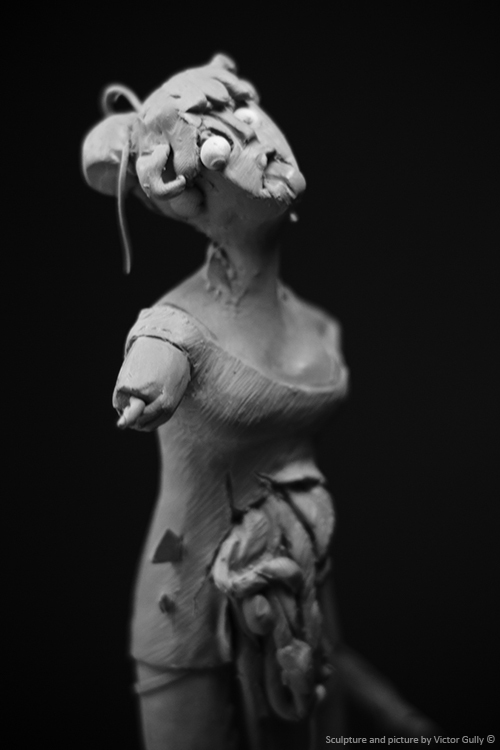 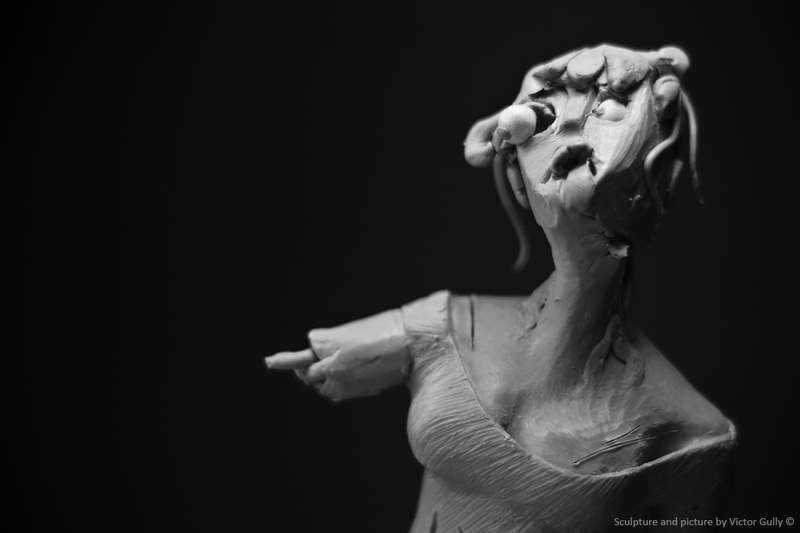 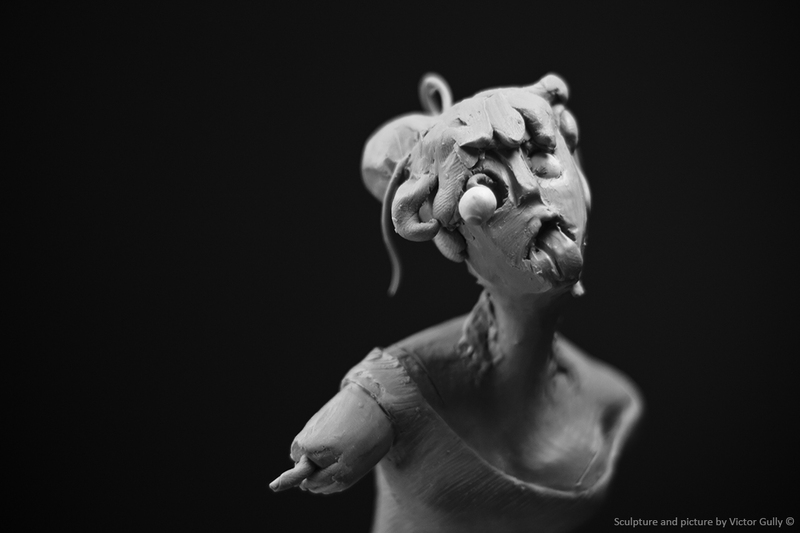 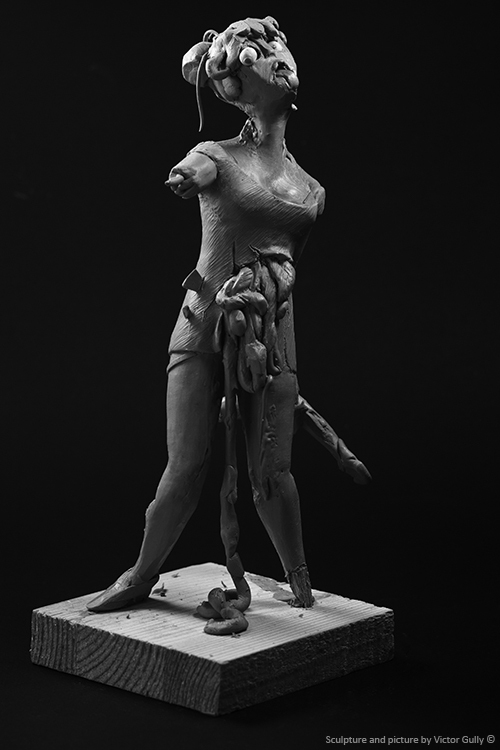 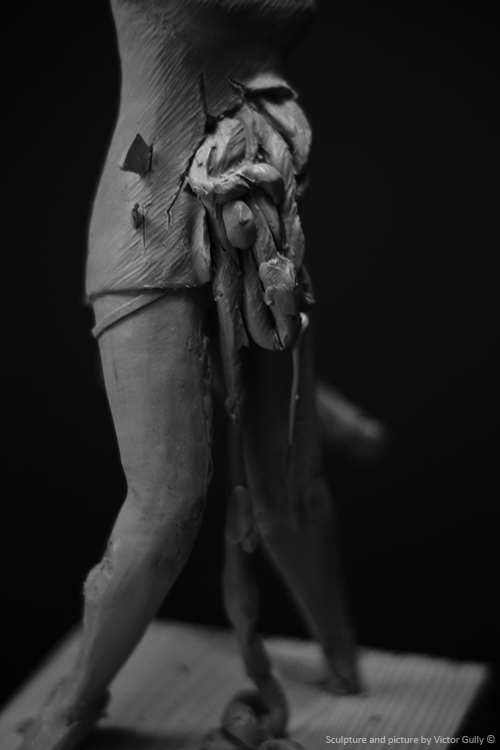 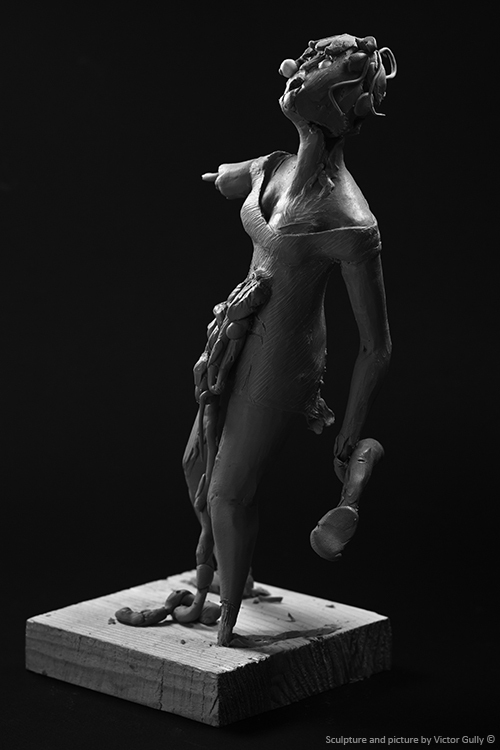 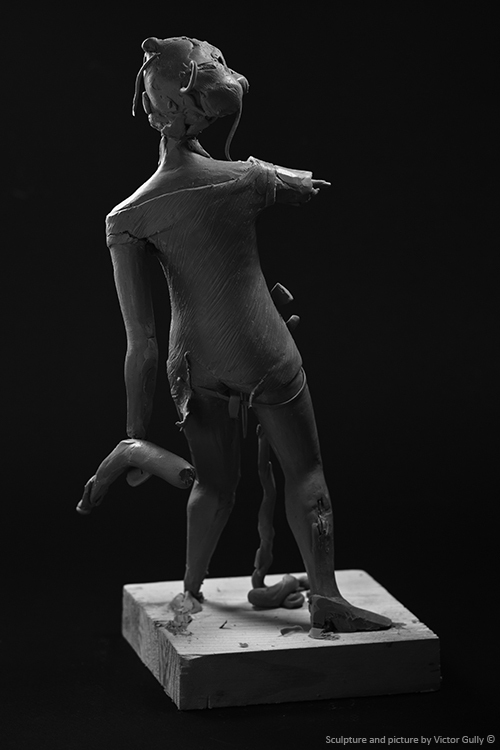 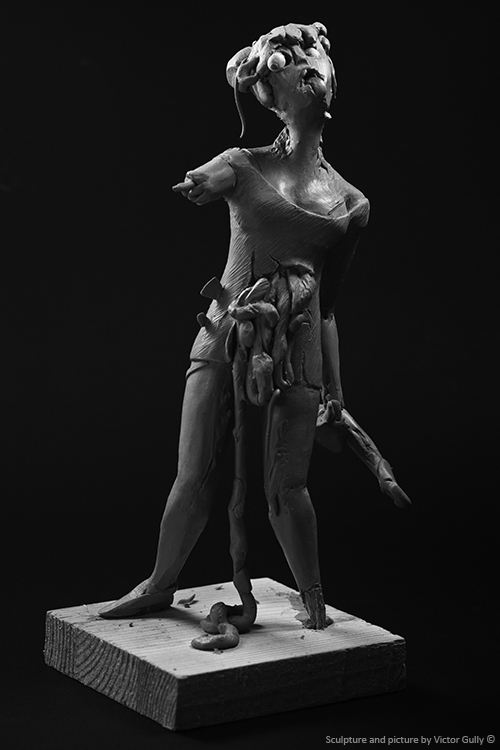 Quick rough-sculpt. 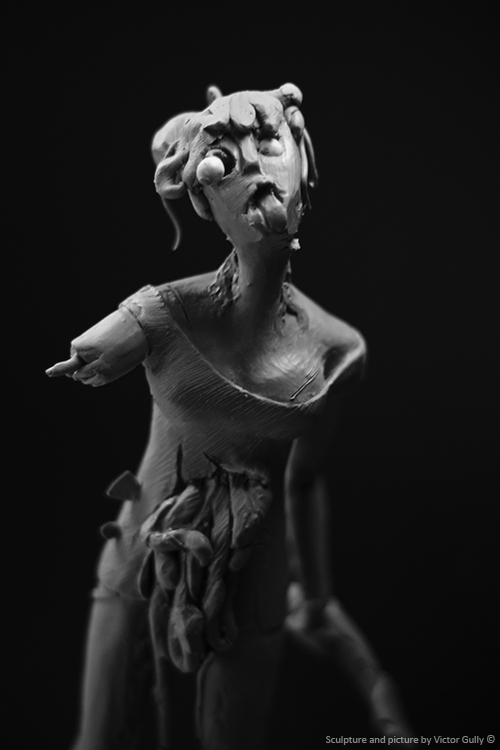 Character design research for a stop motion project. 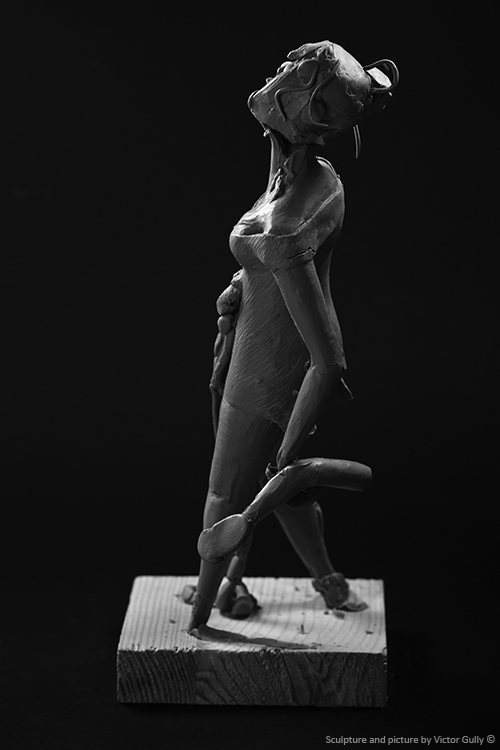 Size : 25 cm / 9.8 inches.